Knokke Heliport is a public heliport located along de Natiënlaan before entering Knokke-Heist. All kind of helicopters are welcome during daylight only. Avgas and JET-A1 are available upon request. 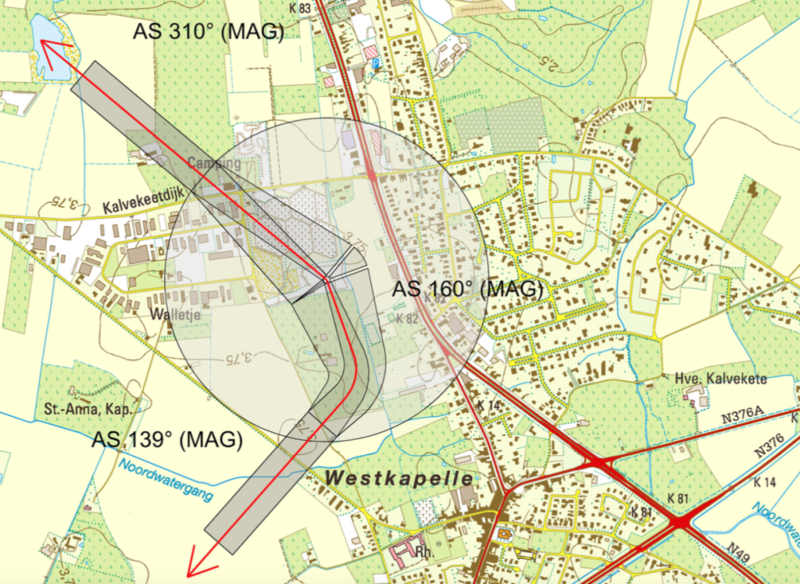 Knokke Heliport is a PPR heliport (Prior Permission Required). The PPR requests must be introduced to Knokke Heliport by phone : call 050-62.62.75 Opening hours EBKW : from 08h00 till 20h00. PPR requests shall only be introduced during EBKW openings hours. As a general rule, a PPR request must be introduced to EBKW at the latest at 20h00 one day before the flight. When the PPR is accepted, a confirmation call must be given on the requested day shortly before departure or arrival of the concerned flight, otherwise the permission could be retrieved. For arrivals and/or departure between 08h00 and 09h00 a.m.
A same day PPR request must be introduced at least 1 hour before the flight and at the latest at 14h00. 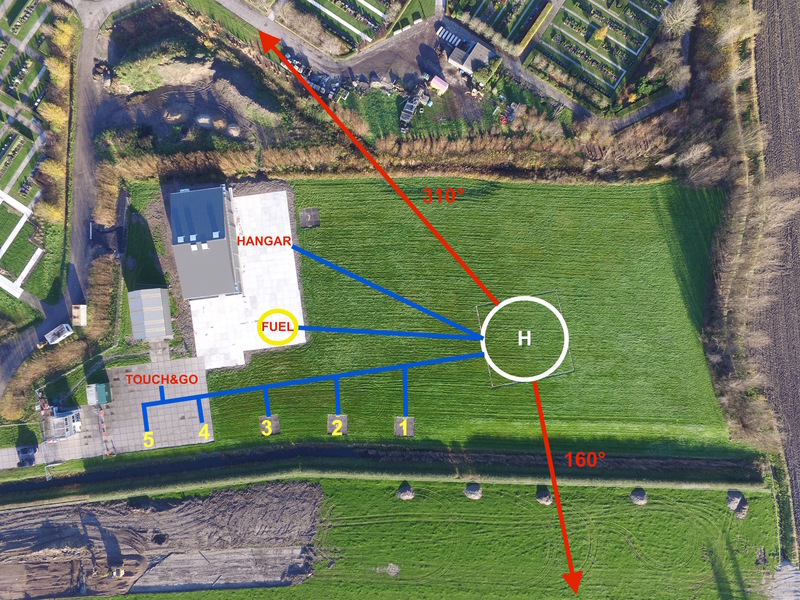 At Knokke Heliport we can accept 12 to 15 helicopters and we have hangar space for 6 to 10 helicopters. Avgas and Jet Fuel are available upon request.